Our people make the difference. Get to know us and find out why. At Lewis Engineering Company we feel that our greatest asset is our experienced staff. We have numerous employees with over 20 years experience in the metal manufacturing field. We have drawn our supervisors from the automotive industry, oilfield industry, defense industry, and construction industry. We feel there is no task too large for our knowledgable staff. We have very low turnover rates and some of our machine operators have worked with our equipment since the 1970s. You can feel condident knowing that when you choose Lewis Engineering, you have chosen the source with the most experience. Steve has worked at Lewis Engineering since 1982 and is currently serving as President of the company. He is the third generation to run this family owned business. Steve is a graduate of the University of Texas. Doug has been employed with Lewis Engineering since 2004 and currently serves as Vice President. His job entails looking for potential customers and estimating on new projects. Doug is the fourth generation from the Lewis family to be involved in this business and is a graduate from Texas A&M University. Donna has been employed with Lewis Engineering since 1988 and now serves as the Office Manager. She oversees all accounting, purchasing, shipping, and payroll duties. Donna makes sure all metal arrives on time and that shipments are sent to customers on time. Jeff has been at Lewis Engineering since 2006 and currently serves as Fabrication Manager. This job entails managing the stamping department, welding, tube cutting, tumbling, assembly, deburr, index machining, sawing, and manual machining departments. Jeff also designs custom made fixtures and gages to be used on the shop floor. Todd has been at Lewis since 2015. His position is Quality Control Manager. The QC Manager position entails producing all the quality paperwork, shipping documents, preparing first articles, and inspection of every component being manufactured. He makes sure all the steel being delivered is the right size and grade and that every part manufactured is according to the customer flow down requirements. 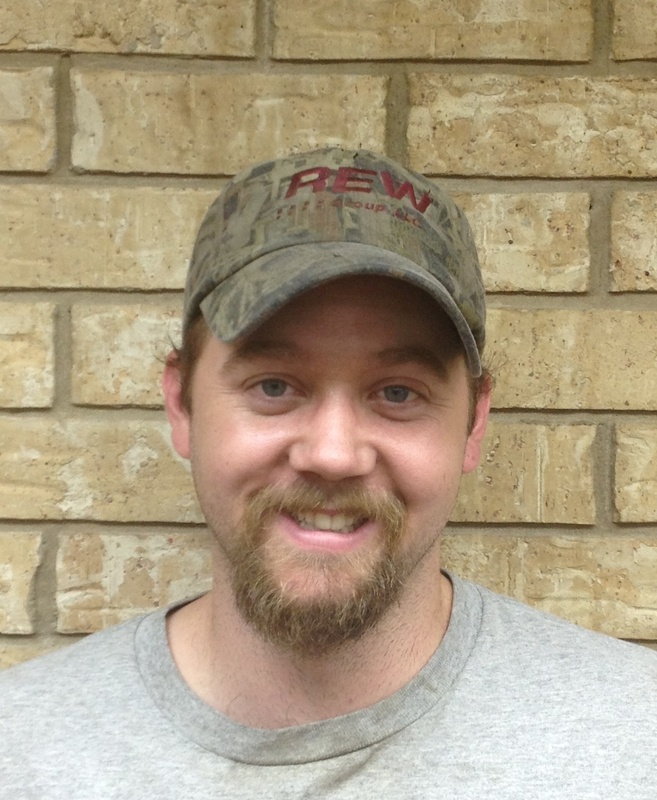 Deven has been employed at Lewis Engineering since 2005 and serves as CNC Supervisor. This position entails managing every CNC lathe and mill in our facility. He is responsible for programming, setting up, and production on each piece of CNC equipment. He has ample experience with CNC equipment and we look forward to putting his knowledge to work for our customers. 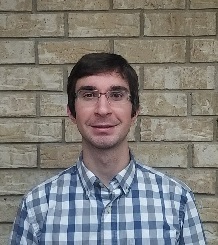 John has been with Lewis Engineering since 2007 and serves as the Opertations/Engineering Manager and handles Operation of Facilites, Quoting, IT, Engineering, Process Control, and Management of ISO 9001 and AS9100.